Eggy is back ! and this time, no whining about my disseration because as of the 3rd April 2017, the dissertation is gone and out of my life forever! 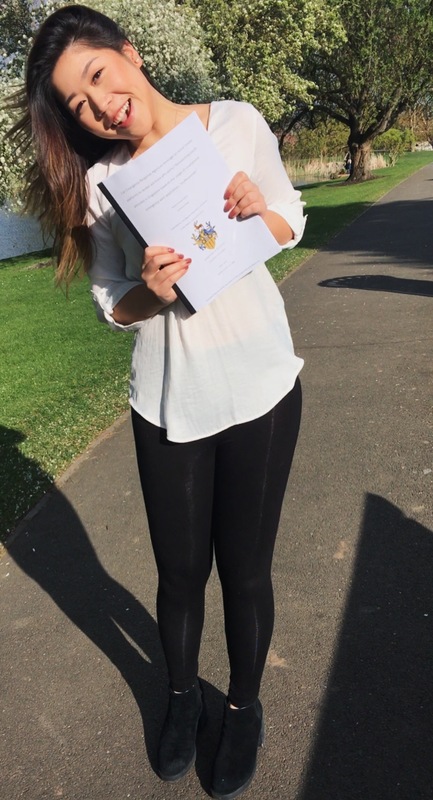 After endless hours spent in my room and the library and downing litres of coffee to keep me awake on those all-nighters, the dissertation was finally done and I couldn’t be more proud. So let me just share a bit on the whole dissertation writing process and cover the basic who what and why’s about it! Basically, the Dissertation, is a huge thesis between 8K – 12 K Words in an area of your choice, but it has to be related to your course of study. My dissertation is in the field of emergency organizations and social media usage in disasters and emergencies. (which relates to the course I study, media & sociology!) And some of my other friends who do courses in the sciences, their dissertation was more of an experiment type, as opposed to a research question type essay like mine! Some courses as well had the option to choose the dissertation which is triple-weighted, which means it counts for three modules – So some students in specific courses could choose between that, or having 3 other modules! I’m going to share some of my advice which helped me manage my time and complete my dissertation! 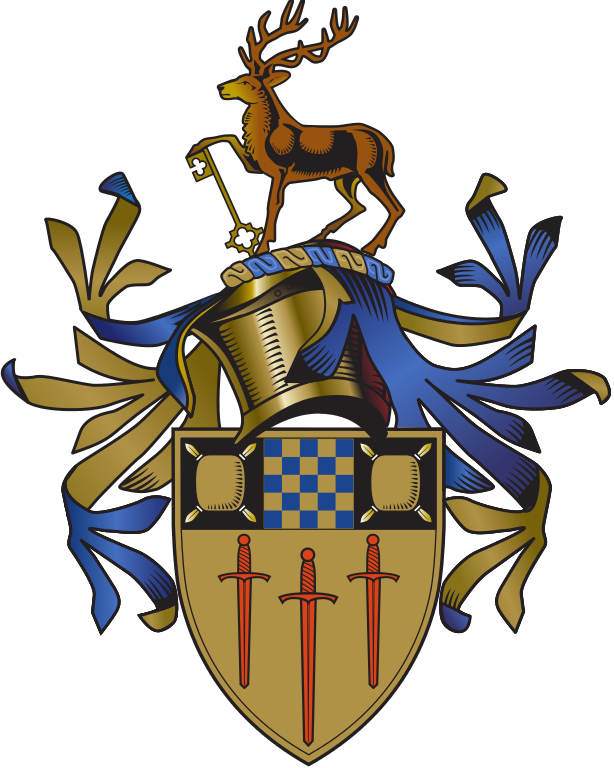 To Dissertation or Not to Dissertation? Well, this is up to you, depending on how well you work with modules, exams and coursework but the great thing about the dissertation is you get to choose the subject and field you want to research further into – literally anything! (Someone even wrote their dissertation about Tinder! haha!). With the dissertation being triple-weighted, you’ll get so much more free time (three modules worth of class time FREE) which is a lot, because I ended up having one day a week in my final semester! But note that this time is for you to work on your dissertation and ongoing assignments from the three modules you’ll have in the first semester and two modules you’ll have in the final semester. BE AHEAD. : Do not and I repeat DO NOT let the deadlines creep up on you. Have a planner with all your deadlines at the start of the semester and stick post its up in your room! The tougest part of this whole dissertation for me was definitely THE LITERATURE REVIEW. So I’d say, dedicate at least a week of intense readings and highlighting and coding of your readings which will help you when you are writing it up. WHERE to start? : Open your Cover sheet & Give yourself a pat on your back. Next, you’re gonna start building your bibliography cause that’s gonna be the longest list of references you’re gonna build. Plus, it’ll feel like you’re actually working hard and progressing cause your list of references will just continue to grow! Trust me! REFER to previous exaples of First class dissertations: Do not copy word for word, obviously. But note the format and structure of their dissertations and kinda gear yours in the similar direction. I mean, all dissertations do have a similar structure and so will first-class dissertation structures 🙂 so do learn from these first-class acheivers! PRIORITIES: In your final semester, you’re going to start to realize that you’re graduating soon and you’re gonna wanna do everything. Every Party you turn down will give you a serious case of FOMO. (Fear of Missing out) but Hey, as I always say… You will know yourself Best. So If you feel like you’ve worked hard and can afford to go to that party, GO for it but it is very important to have priorities to ensure your dissertation is completed to the best of your ability. PROOFREAD PROOFREED PROOOFREAD: So… hopefully you did spot the spelling mistakes… but it is so important that you are proofreading your dissertation every chance you get! But once you reach the point where you’ve checked that you have not double typed, find a trusted friend and buy them dinner before asking them to kindly proofread your 12K words. haha because a fresh pair of eyes can be very helpful! Lastly, I submitted my dissertation on the day before it was due… just cause the submission requires all students to submit two soft-bounded printed copies and I did not want to risk any printing malfunctions and unneccessary added stress! 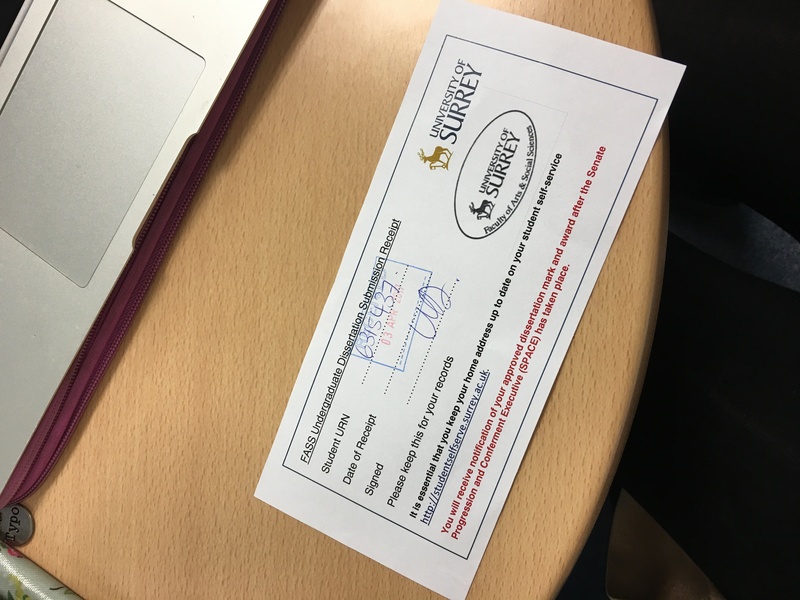 Luckily for us Surrey students, we have a prinitng shop on campus – AppleSeed Printing which is right next to the library, so on the day you’re printing the dissertation out, just bring your laptop to appleseed just in case and you’ll just have to email your PDF version of your dissertation! and Voilaaa 🙂 You’re DONE ! Anywaaaays, I’m off to enjoy my Easter break now. I’m staying back here in Guildford though cause my idea of enjoyment and relaxing is simply just staying back home haha. But I will be seeing my family next week for a couple days so I can’t wait 🙂 I’m just trying to enjoy my last few months in England before it’s time to leave!